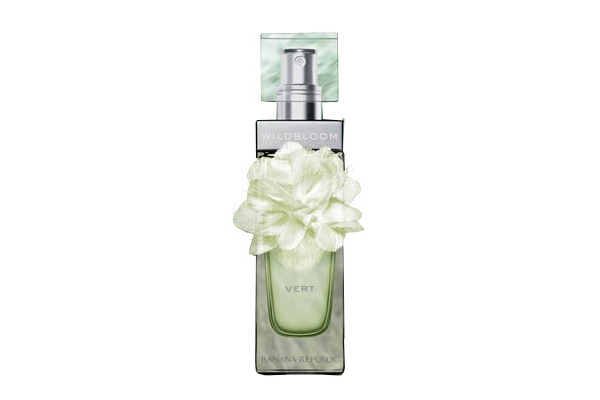 Wildbloom Vert Eau de Parfum, $48 at Banana Republic stores. 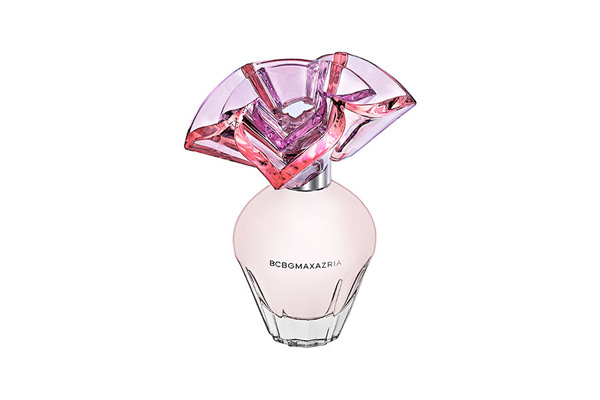 BCBG Max Azria Eau de Parfum, $55 at Macy’s. 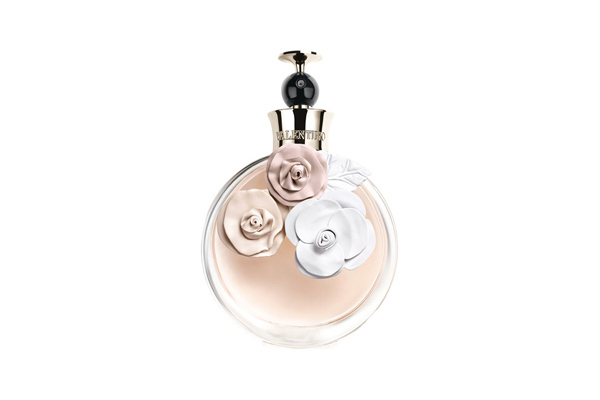 Iris & Lady Moore Cologne by Jo Malone London, $110 at Bloomingdale’s. Marc Jacobs Daisy Eau So Fresh, $72 at Nordstrom. 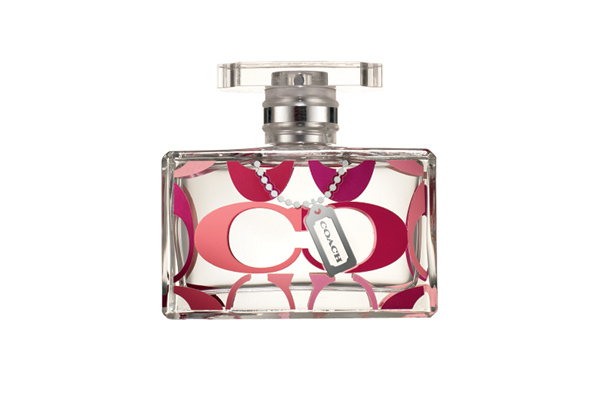 Coach Signature Summer Fragrance, $65 at Nordstrom. 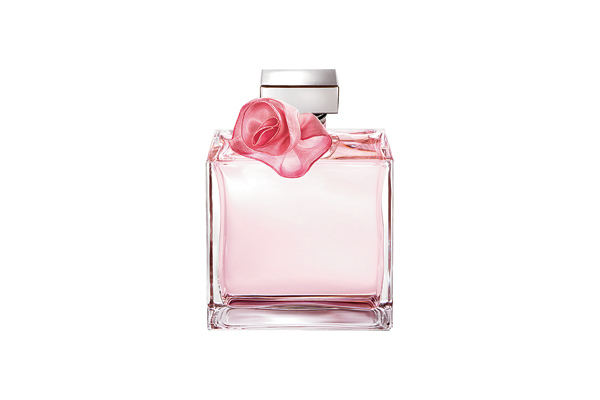 Ralph Lauren Romance Summer Blossom Eau de Toilette, $72 at Nordstrom. 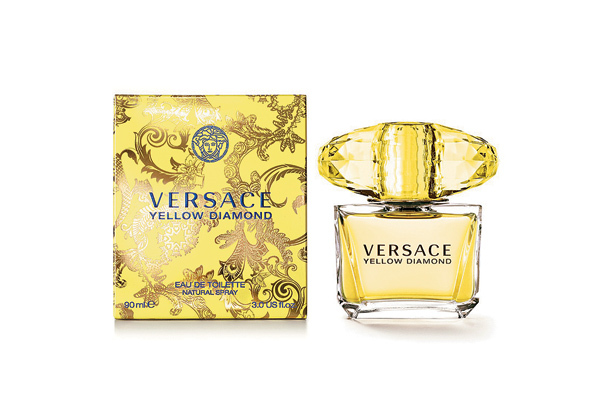 Versace Yellow Diamond Eau de Toilette, $67 at Nordstrom. 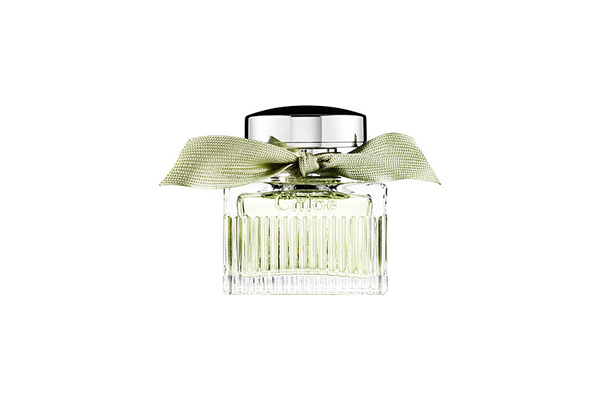 Pivoine Flora Eau de Toilette, $45 at L’Occitane. 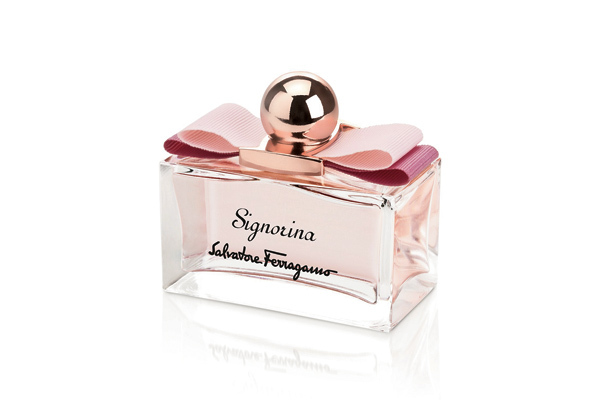 Signorina Eau de Parfum by Salvatore Ferragamo, $74 at Bloomingdale’s. 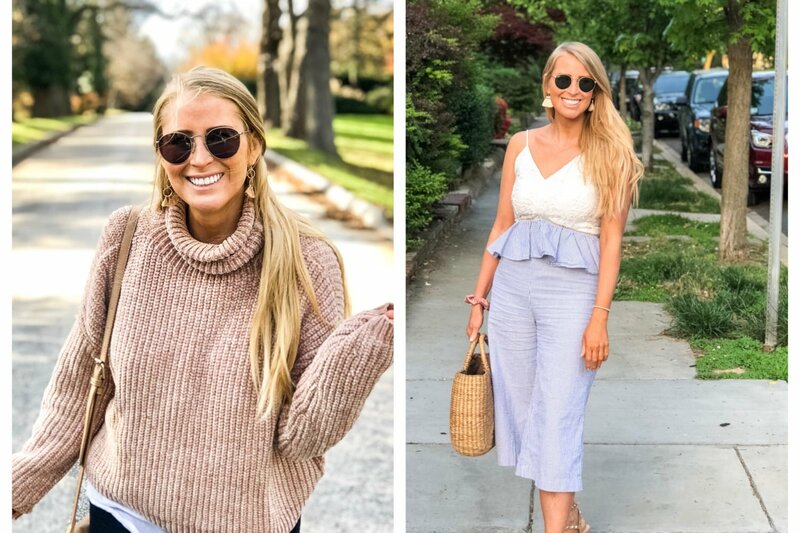 L’Eau de Chloé by Chloé, $65 at Sephora. 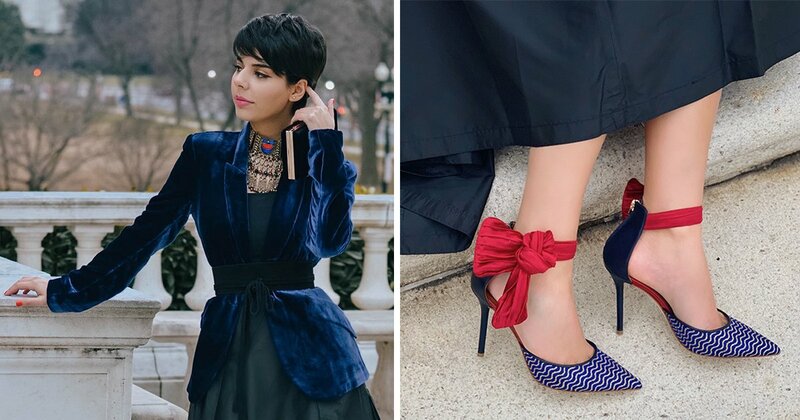 Valentina Eau de Parfum by Valentino, $80 at Neiman Marcus.